The University of New England welcomes confirmation today that the Australian Pesticides and Veterinary Medicines Authority (APVMA) will move to Armidale. 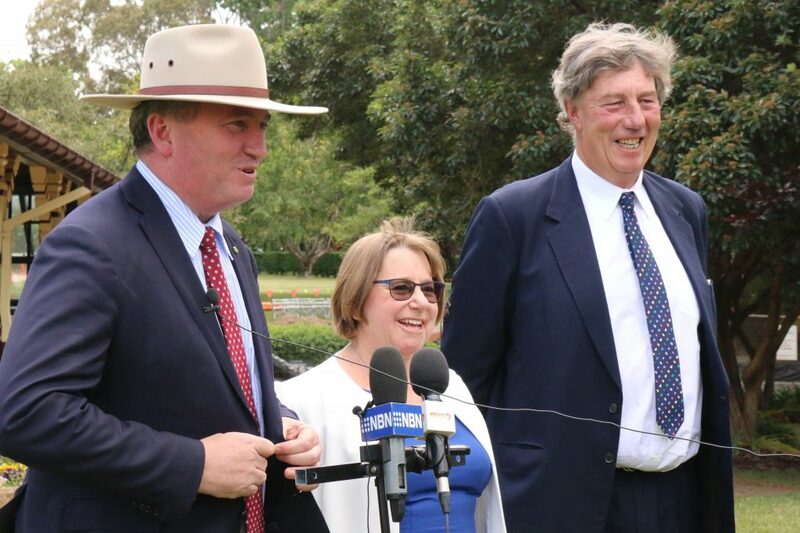 Deputy Prime Minister and Member for New England, the Honourable Barnaby Joyce, has announced that Cabinet had signed off on the move. Vice-Chancellor Annabelle Duncan said UNE is a leader in agricultural teaching and research and we welcome this opportunity to strengthen our collaboration with industry and government. “This decision presents our institution with the potential for new industry, research and educational partnerships. The long-term economic benefits of the move for the region are also substantial,” Professor Duncan said. The relocation of the APVMA to Armidale, expected in early 2017, coincides with two new courses from UNE’s School of Science and Technology intended to address acute shortages of graduates entering the regulatory sciences. The Graduate Certificate in Science (Regulatory Science) and the Graduate Diploma in Science (Regulatory Science), which will be introduced in Trimester 1 next year, were developed in collaboration with Australian regulatory agencies, including the APVMA, to help science graduates enter the field.